To discover new games really matters. So, come here and shoot it at the right places! Humans have been fascinated by the stars and traveling to space. Nobody knows yet what dangers will await us there. But who says protecting the spaceship cannot be fun? Let’s have a look at Boejunda’s space shooter “Perigee” – a game, which really matters. 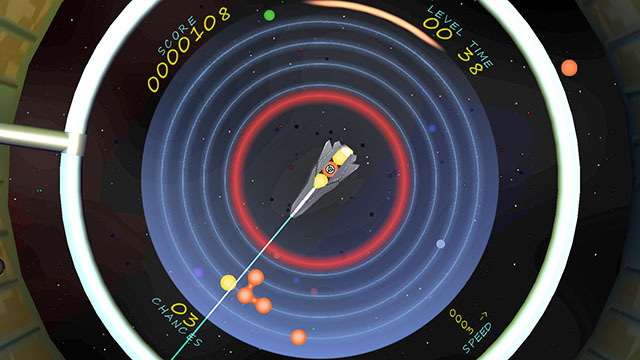 This space shooter is not your typical shooter or bubble pop game. If you are not careful, it will make your head spin – just like its orbits. Depending on which orbit your matter lies, it spins either to the left or right. And to make things even more exciting, the speed is different in each orbit as well. With certain matter, you can change the direction, in which it spins, or the orbit, on which it’s on. Forever hoping for a good bond. I enjoyed how well everything matches. You never leave the spaceship as it also is your navigation for the game menu or the High Scores. The colors and music also convinced me to be in space and I enjoyed the design in general. I have to say I loved the fact how customizable the game is. You can choose between two game options: speed and strategy. There are four different soundtracks to choose from, which are by the way all very fitting, but it’s nice that you can change things up! Also, you could even adjust the colors if you are colorblind. That’s a very nice detail in my opinion! Four orbits spinning in different directions at different speed – it’s challenging and easy to lose the overview. Also, it’s destroying the bonds of matter, which you created earlier. I wished their relations were stronger – maybe we could have talked it out. But honestly, I did feel a little bit sad when the bonds of matter from different orbits disappeared in a second. Since there are all these things going on and special matter can change the spinning direction or jump it to another orbit, I think you definitely should watch the tutorial to understand all details. 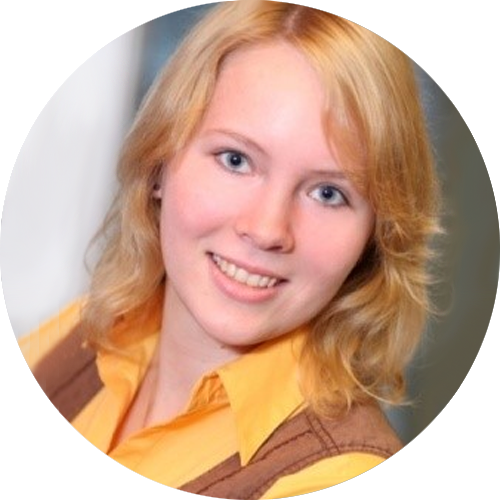 I was thinking it would have helped me a little more to understand everything if the tutorial was applied directly in the game – like an intro, which you could skip if not necessary anymore and which builds up with all the different matter. 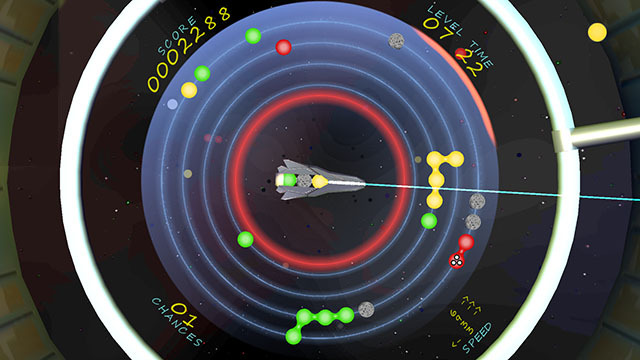 “Perigee” is a fun space shooter for all the strategy loving astronauts amongst us. Download the game here. Edit: Since February 2018, the game is also available on Steam.